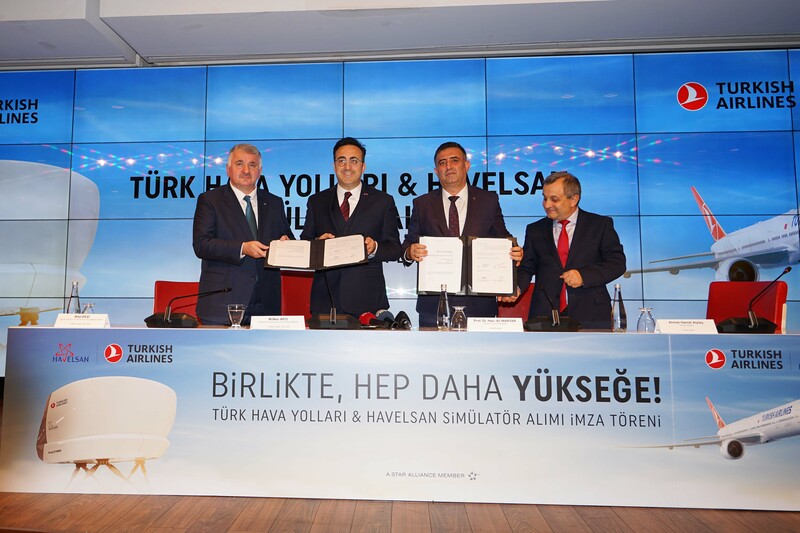 Havelsan to produce full-flight simulators with international D-level certification for the Turkish Airlines ’ Boeing 737MAX and Airbus A320CEO/NEO type aircrafts. On 22th November, Within the scope of this agreement, which signed by Turkish Airlines Chairman of the Board and the Executive Committee, M. İlker AYCI, and Havelsan Board Chairman, Prof. Dr. Hacı Ali MANTAR, within a special ceremony held in Turkish Airlines Headquarters,Havelsan will produce full-flight simulators with international D-level certification for the Turkish Airlines’ Boeing 737MAX and Airbus A320CEO/NEO type aircrafts. Already having 14 simulators in its fleet, Turkish Airlines will be received international D-level certified 5 'Full Flight Simulators' as 2 Boeing 737MAX and 3 Airbus A320CEO/NEO, and 6 ‘Flight Training Devices’ from Havelsan to be set into operation in 2020 and 2021, according to the agreement. 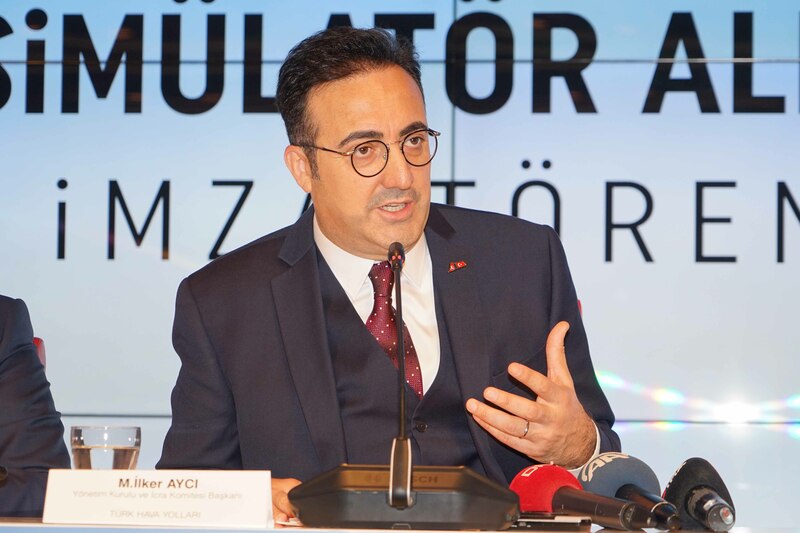 Thus, while the number of Full Flight Simulators in Turkish Airlines Flight Training Center will reach 28 with the other simulators to be received in 2021, the first local production of Boeing 737MAX and Airbus A320CEO/NEO type simulators will also be included in this number. 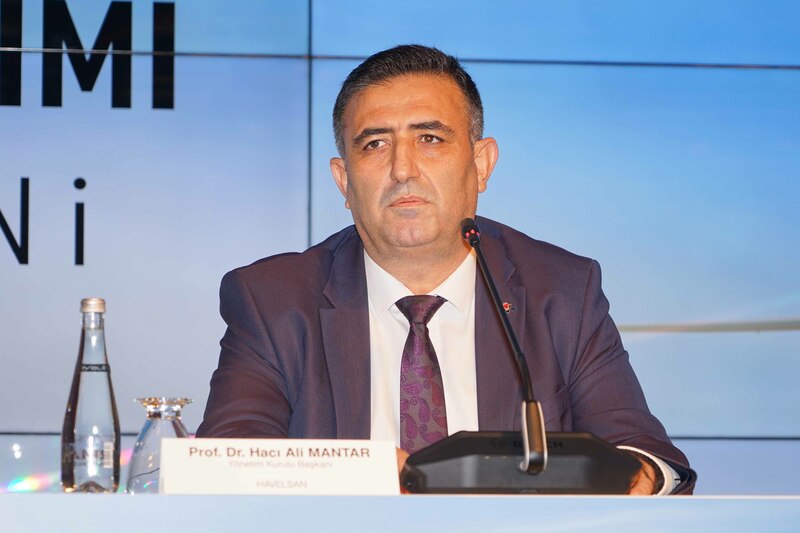 Havelsan, who took action to meet the increasing request of pilot training that emerged in parallel with the significant momentum that seen in the Turkish Civil Aviation industry under the leadership of Turkish Airlines, the national flag carrier of Turkey, targets to be a key player in civil aviation sector as well, as it has already been in the military field. 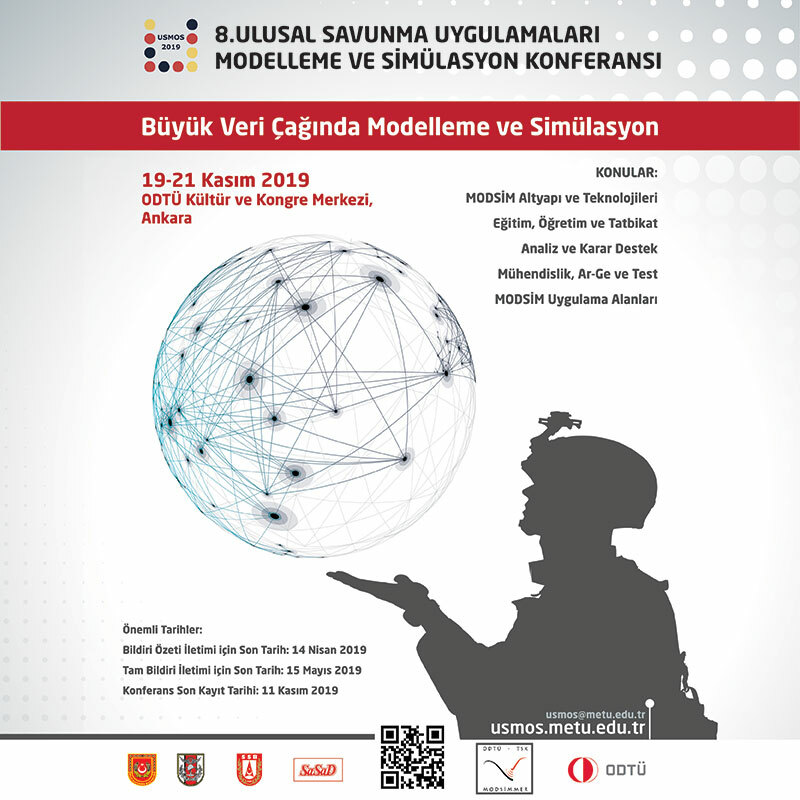 The company also aims to gain a significant place in the world civil simulator production market with the production of Boeing 737MAX and Airbus A320CEO/NEO type simulators.